Welcome to our clinical practice, Child and Adolescent Treatment Specialists (CHATS). As therapists in this practice we have at core a focus on competent and expert treatment of children, adolescents, young adults, adults and families. We are a practice of like-minded professionals who are devoted to ethical and effective treatment for our child, adolescent, and adult clients. We offer our clients therapeutic approaches that are child sensitive, developmentally appropriate and focused on you or your child's unique strengths and symptoms. 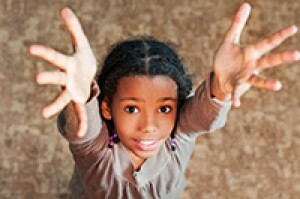 We believe children and adolescents have an innate capacity toward mastery and self-repair. Some children and teens need support and assistance toward this end.